Webequie is a vibrant, growing community with a lot to offer families and businesses. Please review some of our local businesses below. 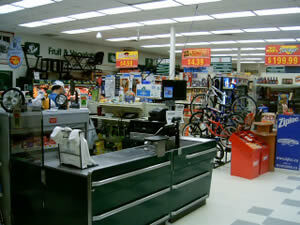 The Northern Store in Webequie is located inside the Webequie Business Centre. The store is the tenant of the Webequie Business Centre Corporation. 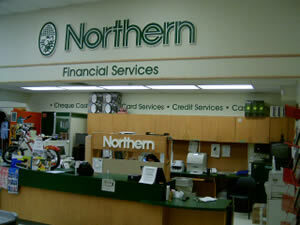 Northern is a combination food and general merchandise store that services the overall community. It employs 6 full time positions and 7 casual positions. The Webequie Motel is located inside the Webequie Business Centre. It offers nightly accommodation for out of the community visitors. It has one suite with a kitchenette and 5 double bedrooms. Every room has its washrooms, satellite TV, phones and Internet. If, you are planning to come to Webequie, "Webequie Motel is a best place to stay". Give us a call at 807-353-6531.